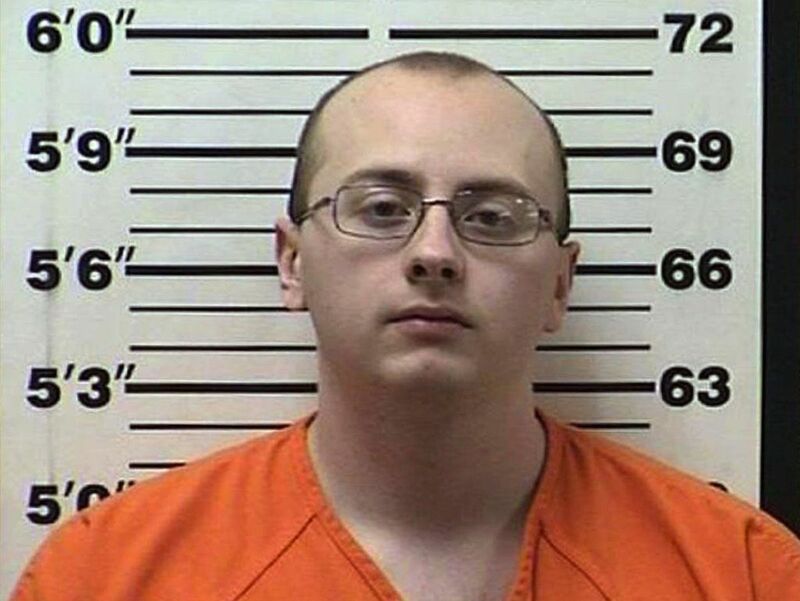 On January 10, 2019, after 87 days in captivity, Jayme Closs was found alive. On the same day that her parents were senselessly murdered in October of 2018, Jayme was kidnapped and held hostage for months, unsure if she would make it out alive. 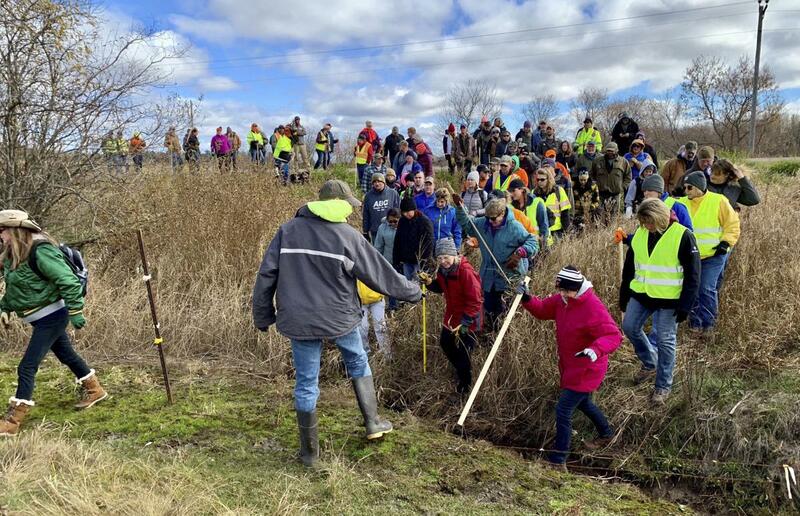 The entire community of Barron, Wisconsin came together to find the missing 13-year-old, but it was Jayme who would end up saving herself and being the hero she needed all along. This is the chilling story of murder, kidnapping, and an unbelievable escape. On October 15, 2018, authorities received a frantic call from the cell phone of Denise Closs. Although they couldn’t make out what the person on the other end of the line was saying, they could hear muffled screams in the background. The deputies arrived to find a horrific scene at the Closs residence. 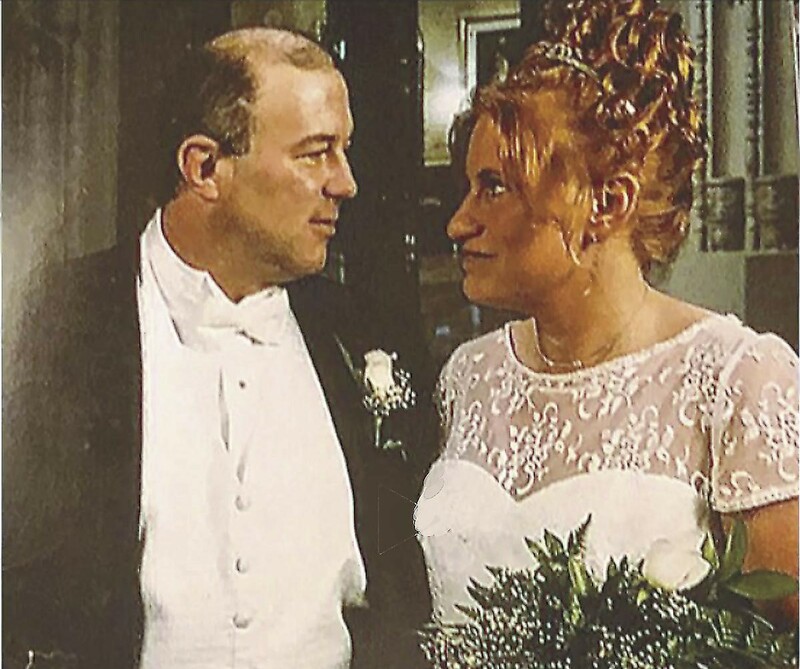 There, they found Denise, 46, and her husband James, 56, had been shot to death. Their 13-year-old daughter Jayme was nowhere to be found. The authorities were scrambling to figure out who had committed such a senseless act against Denise and James Closs. But with Jayme missing, they knew they needed to act fast if they were going to find the young girl. Barron County detectives immediately started an effort to find Jayme. Soon, hundreds of tips poured in and people in the community showed up in droves to volunteer to help search for the 13-year-old. It wasn’t long before the case made national news and law enforcement agencies across the country were put on alert. The days passed and Jayme was still nowhere to be found. Who Could Have Committed Such a Senseless Crime? The small town of Barron, Wisconsin was rocked by the murders of Denise and James Closs and the assumed kidnapping of their daughter Jayme. Both Denise and James had spent their entire lives in northwestern Wisconsin so their family roots ran deep and the couple was well known in the tight-knit community. Denise grew up in the nearby town of Cornell and taught religious education at several churches in the area. Meanwhile, James had been a high school basketball star, even leading the team to finish second in the Wisconsin state basketball tournament in 1981. For more than two decades, both Denise and James had been employed by Jennie-O Turkey. By all accounts, the Closs’s were a picture-perfect family. 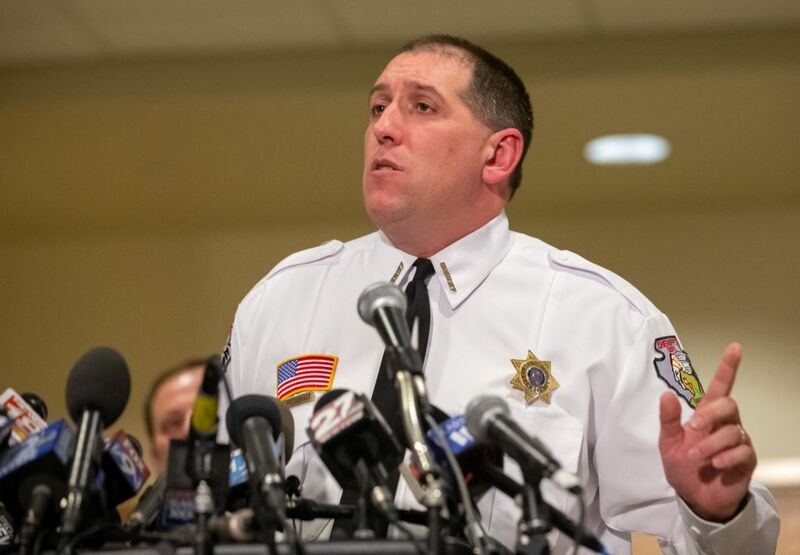 At first, Barron County detectives and hundreds of members of the community worked tirelessly to find Jayme, but after a week, few answers emerged. The local sheriff knew if they were going to find the 13-year-old, it was time to use every resource they had. The sheriff enlisted the help of 2,000 volunteers in the community to help search for her. 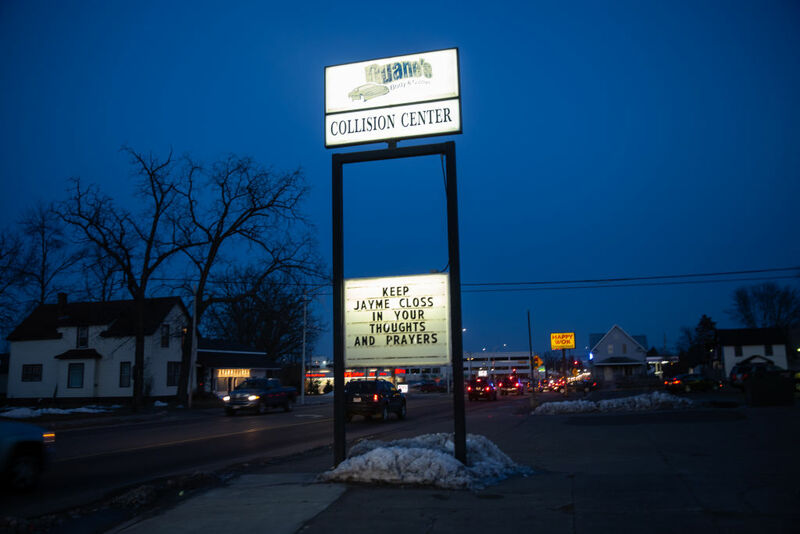 Barron is less than three square miles and has a population of just 3,300 which meant nearly two-thirds of the community was now helping look for Jayme. The entire community of Barron was working tirelessly to find Jayme, but as the days dragged on, no answers emerged. Already mourning the loss of Denise and James Closs, relatives waited in agony, praying that Jayme would be found alive. Jayme’s aunt, Jennifer Smith, pleaded for anyone who knew where her niece was to contact the sheriff’s department right away. Although the community was focused on finding Jayme, Denise and James Closs still needed to have a proper funeral. On October 28, 2018, Jayme’s parent’s were laid to rest. 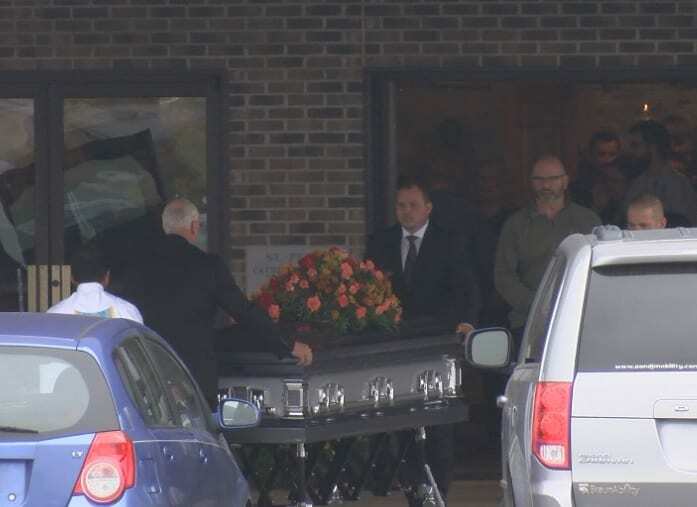 Hundreds of mourners paid their respects at the funeral, which was held at St. Peter Catholic Church in Barron, Wisconsin. With no motive for the senseless slayings and Jayme still missing, the double funeral was a grim day that didn’t offer closure for anyone. 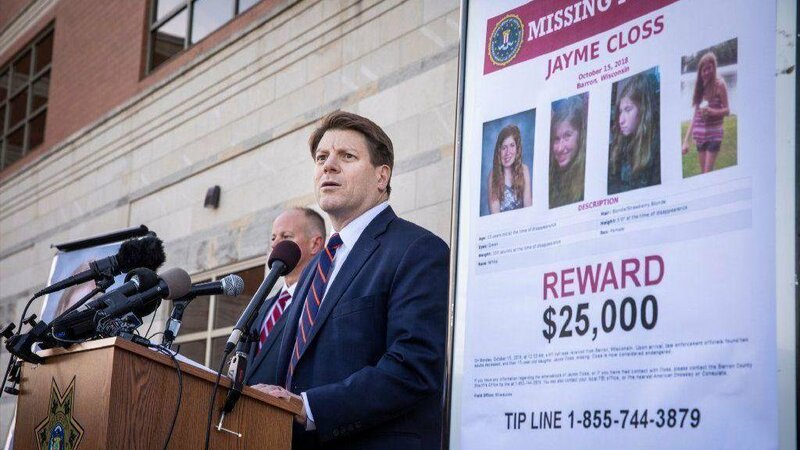 After two months desperately searching for Jayme, things grew more serious when the Federal Bureau of Investigation announced they were offering a $25,000 reward for any information leading to Jayme’s location. Jennie-O Turkey, where Jayme’s parents had worked, also donated $25,000. No one could have imagined who would get the $25,000 reward. On October 30, 2018, motion-activated cameras installed at the crime scene alerted the authorities of an intruder in the Closs residence. Within minutes, law enforcement arrived and set up a perimeter around the home — unsure whether it was the Jayme or someone linked to the murders. At the scene, they apprehended a man in a skull cap who had broken into the home to steal items. In his coat, a sergeant found several items from the home along with girl’s underwear. The criminal was later identified as 32-year-old Kyle Jaenke. He was charged with burglary but was ultimately cleared of any connection to the case and later deemed unfit to stand trial. Finding a connection to the case continued to prove difficult. Missing for over two months, the authorities weren’t going to give up on their search for Jayme. By now, Jayme’s story had garnered national attention and everyone wanted the young girl to be found safe. 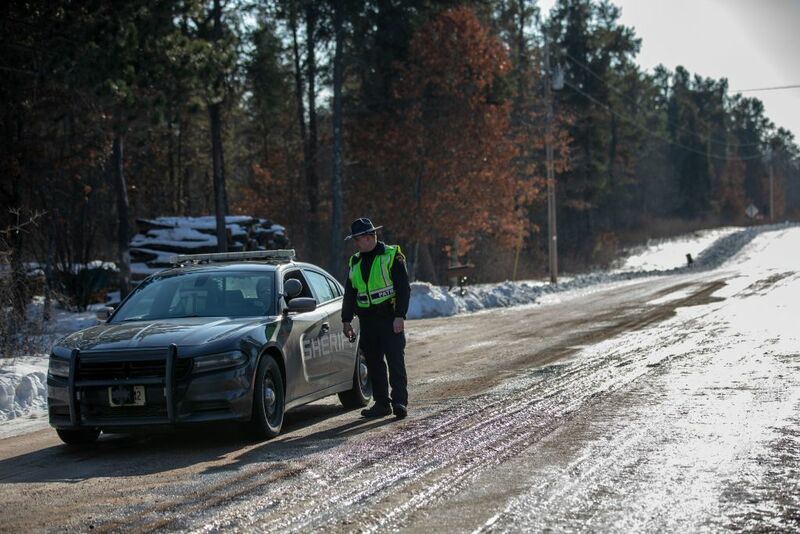 The Barron County authorities did what they could to keep the search going strong. They continued to follow up on leads and poured over all of the digital evidence they had acquired. The members of the community weren’t going to give up either. As December rolled around, the Barron County community wanted to find ways to pay tribute to Jayme during the holiday season. At the county’s Justice Center building, a Christmas tree was displayed with large, glittery letters that spelled out Jayme’s name. The tree, which was named the Jayme Closs “Tree of Hope,” was also decorated with beautiful green ornament, lights, and ribbons as green is the color used to raise awareness for missing children. 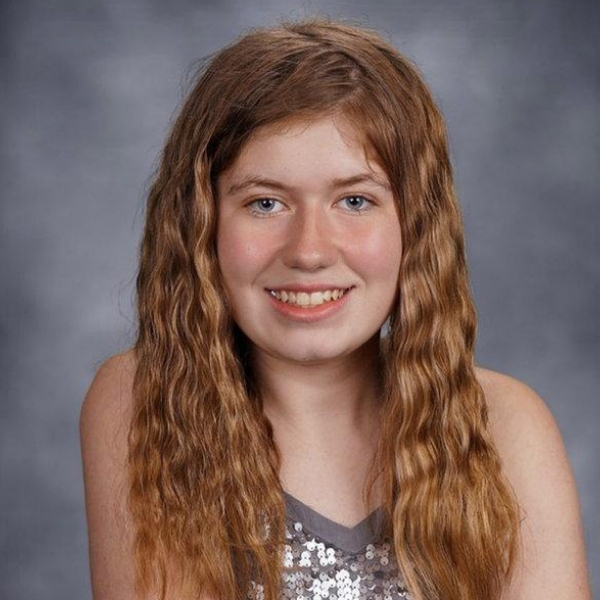 After missing for almost three months, Jayme Closs was found alive on January 10, 2019. That afternoon, Jayme escaped a cabin where she had been held captive since her parents’ murder. Jayme managed to escape from the cabin and ran for help. 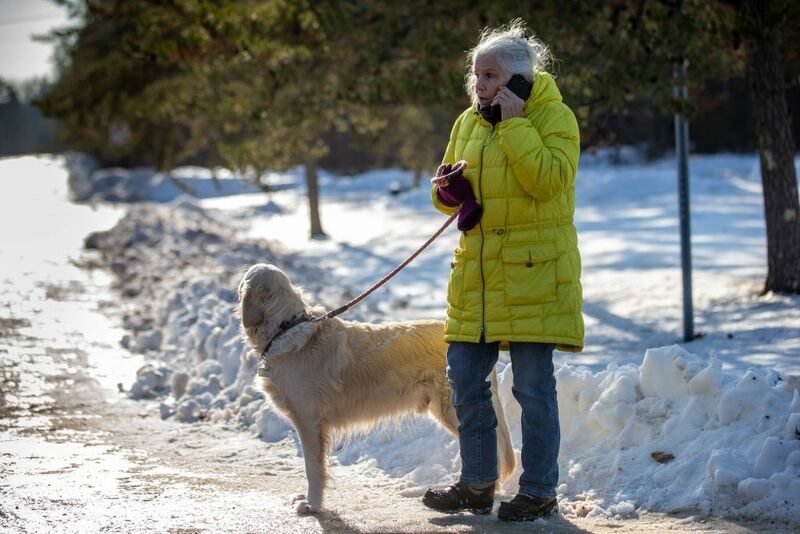 She came across a local woman named Jeanne Nutter (pictured above) who was on a walk with her dog near her cabin. Nutter saw a young girl frantically emerge from the woods and immediately recognized Jayme from the news coverage. 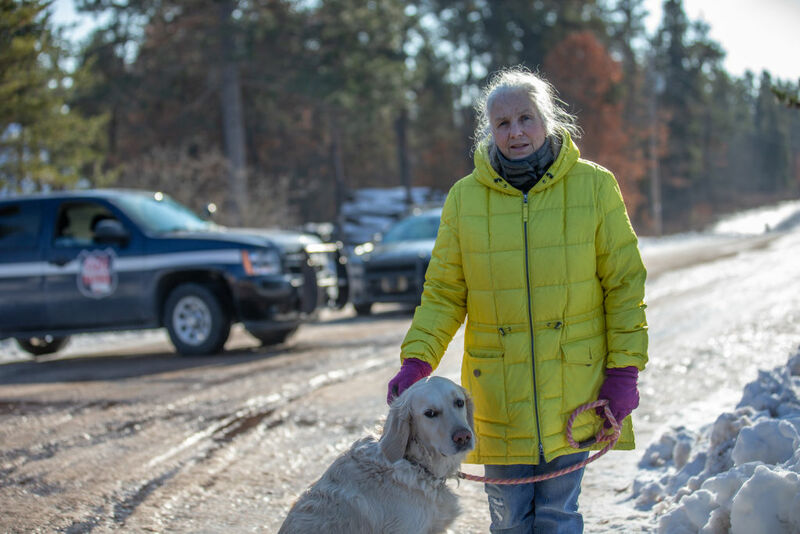 Jeanne immediately got Jayme to safety, taking her to a neighbor’s home since Jeanne’s home was closer to the cabin where Jayme had been held captive. While Jeanne and the neighbor waited with Jayme for the police to arrive, Jayme, told them “Jake Patterson” had killed her parents, kidnapped her, and kept her prisoner just a few houses away in the neighborhood. Jayme was found in Gordon, Wisconsin, which is roughly 70 miles north of Barron. Now safely with Jeanne Nutter and another neighborhood, the group waited for the police to arrive. Jake was immediately taken into custody where he was questioned by the authorities. He was charged with two counts of first-degree intentional homicide and one count of kidnapping. Patterson’s bail was set at $5 million cash. 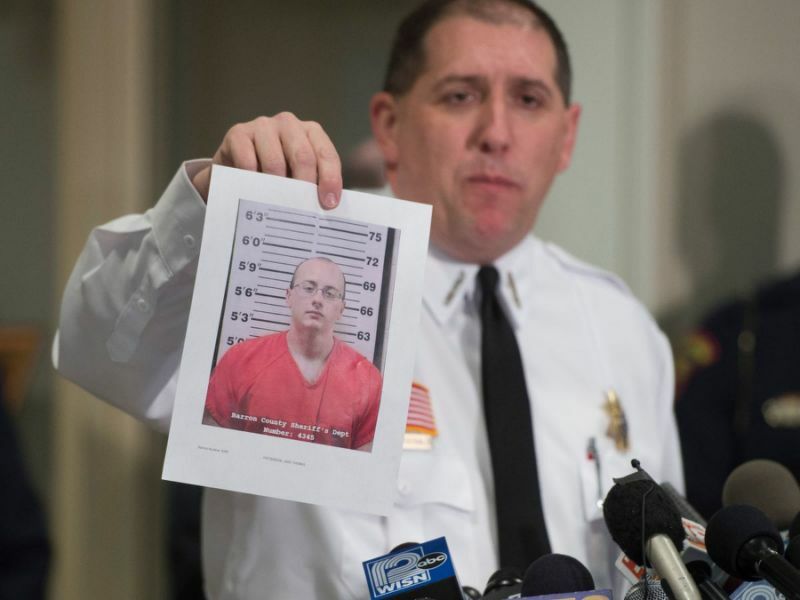 With Jake Patterson in custody, more came to light about the murderer and kidnapper. Patterson lived in Gordon, Wisconsin, about 70 miles north of Jayme’s home. He grew up in Eau Claire Acres just outside of Gordon and graduated from Northwood High School in the nearby town of Minong in 2015. Jake joined the U.S. Marine Corps shortly after graduating but was discharged just a month after he started at MCRD San Diego. He returned to Wisconsin where he lived with his parents and two siblings, but his parents moved out sometime between 2016 and 2018. Sources say Jake was on the school wrestling and quiz teams and loved making people laugh. Although he tried to put himself out there, his peers still voted him “Most Quiet Boy” in his 2015 class. Another classmate said Jake wanted to fit in but couldn’t because he lacked social skills. He thought the Marine Corps might help him come out of his shell, but he didn’t last long. After returning to Wisconsin, Jake’s parents eventually moved out of the family home, leaving Jake and one of his siblings in the Gordon house. Here, he blended into the local background. Amidst questioning by the police, painful details of the case have come to light. Jake confessed that while driving home from work one day in September 2018, he saw Jayme get off a school bus and stated that he “knew that she was the girl he wanted to take.” From there, Jake had no contact with Jayme or her family members until the night of the murders and kidnapping. 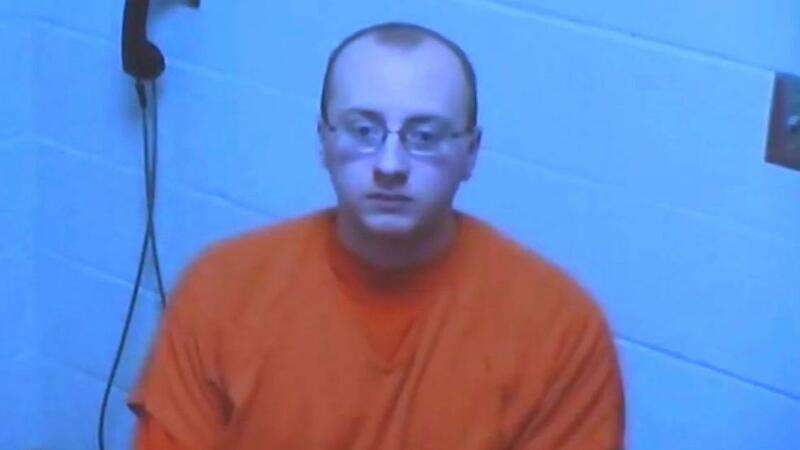 Jake’s confession coupled with Jayme’s eyewitness accounts gives prosecutors a strong case against the 21-year-old, including the potential for two life sentences, said former Wisconsin Supreme Court Justice, Janine Geske. Not long after Jake’s arrest, a women alleging she dated the 21-year-old while they were in high school, revealed Jake had a disturbing obsession with dead animals. The woman, who has only been identified as Briana, said she and Jake dated for just four months before she broke things off. Apparently, Briana couldn’t handle Jake’s fascination with roadkill. Perhaps the most shocking of all was that Jake had a Christmas Day gathering for the family at the home while Jayme was being held captive inside of a bedroom. The FBI and Jennie-O Turkey came together to offer a combined $50,000 in reward money for information that led to the return of Jayme. Since Jayme was able to escape, she essentially saved herself, which is why Jennie-O Turkey announced that it was donating $25,000 in reward money to Jayme. “First and foremost, Jennie-O Turkey Store is a family,” Steve Lykken, a senior vice president of Jennie-O Turkey, said. “Here in Barron, our Jennie-O Turkey family is dealing with a very tragic situation.” He also added that the goal is to set-up a trust fund for Jayme’s future. Smart was kidnapped at knifepoint in 2002 when she was 14 years old. She was held captive by Brian David Mitchell and his wife for nine months before she was rescued.